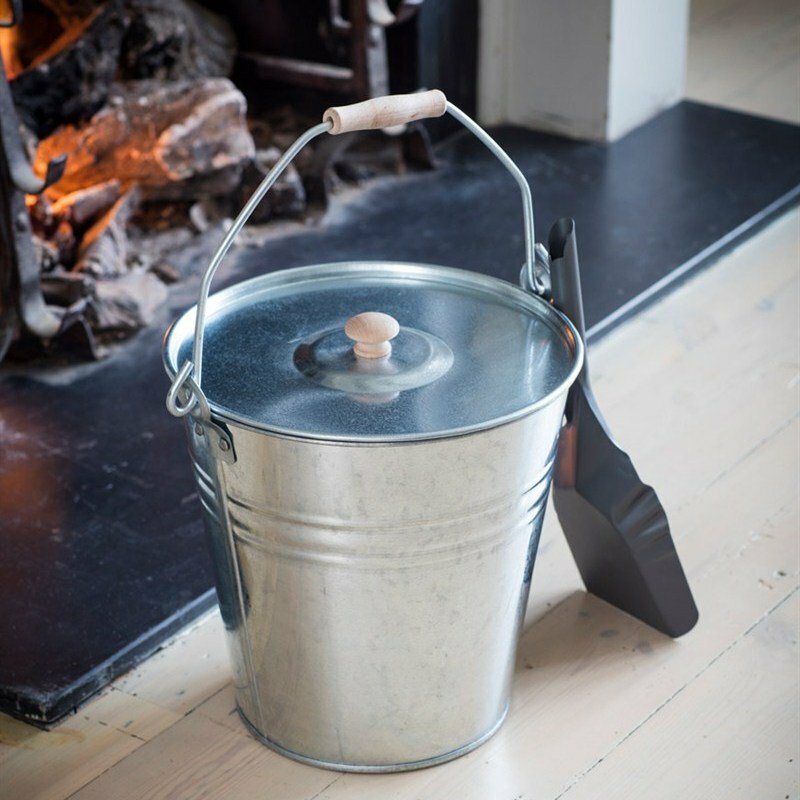 Keep your fireplace tidy and clean with our galvanised bucket with lid. 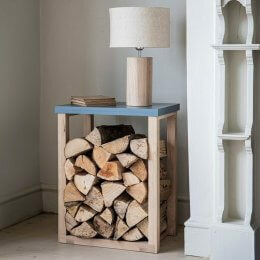 The bucket can be filled with just about anything from your fireside - from ash to kindling wood and coal. It has a carry handle with a wooden grip so it can be easily moved around. It could also be used in other areas of the home like the utility or garden. Good quality ash bucket and lid. Quick delivery.